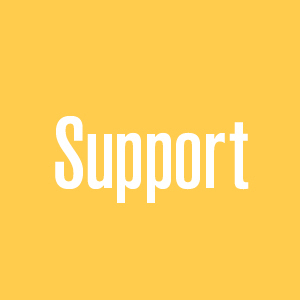 As a nonprofit art organization, we rely on our Membership and charitable contributions, without them, we simply wouldn’t be here and we wouldn’t be able to bring you the high quality art exhibits and events we are known for, nor would we be able to continue providing opportunities for advancement and education for our membership, and support for our community outreach programs. Your support also has a much deeper purpose of helping to care for the heritage of landscape painting entrusted to us by the early California painters, and preserving Laguna’s art colony legacy and the plein air painting tradition established more than 100 years ago. 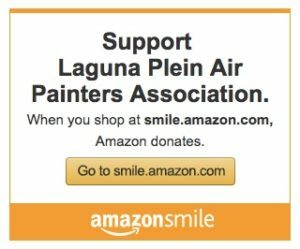 The Laguna Plein Air Painters Association is a 501(c) (3) nonprofit organization which means your gift is fully tax deductible as allowed by law. 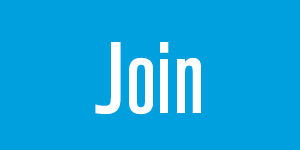 Donors who contribute $50 or more will receive a 1-year Supporter Membership. 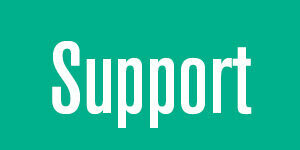 LPAPA is grateful for all of the support it receives and gratefully accepts donations in any amount. 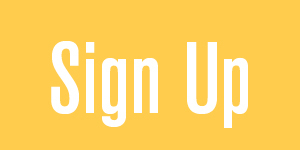 Become an Artist, Student or Supporter Member today! 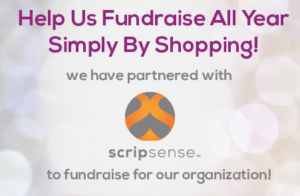 Become a 2019 Invitational Sponsor!